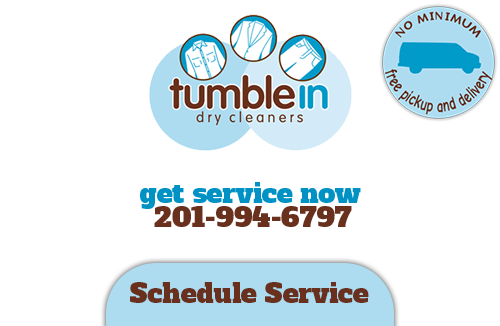 Tumble In Dry Cleaners program is designed to offer time savings while providing local customers with competitive pricing. In return your get the best in dry cleaning and laundry service you could hope for, plus our top notch customer service. We don't just want to meet your expectations, our goal is to exceed them. And since first opening in 2011 that is exactly what we have been doing. We like to work with each individual customer to find out more about what their individual needs are. From there we can customize the work we do so that it fits your life and the services you require. We look forward to being your service provider for dry cleaning and laundry, including making the task that much easier with our free pickup and drop off service. Another type of service we are well known for is our cleaning and preservation of items other than daily clothing, sheets or towels. For example, we take care of bag cleaning so you can preserve the look of that designer purse you splurged on. 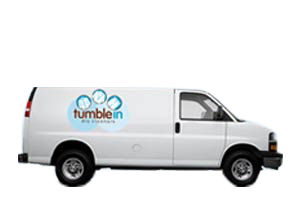 Our mission is to offer every type of service you could need when it comes to cleaning, garments and otherwise. 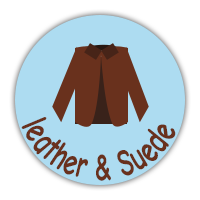 This includes taking care of tasks like suede and leather cleaning, fur cleaning and storage and even wedding gown cleaning and preservation. Being able to rely on trained and experienced pros for work like this makes all of the difference. We want you to be able to cherish these keepsakes for years and decades to come, which means preserving them for that long. What we have become most noted for is our standard dry cleaning and laundry service. This is because we go above and beyond when it comes to the work we provide. 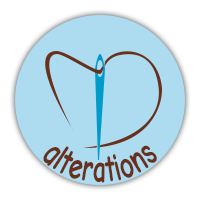 We take care of detailed tasks such as stain removal with care and precision you will not find any place else. We think of every last detail – right down to removing collar stays before laundering and replacing them before bagging them to return to you. It's these details that set us apart from our competition. So while we have certainly made quite a name for ourselves as the best in the cleaning business here in Mahwah it is also about the fact that we want to improve your quality of life. 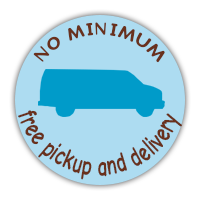 Picking up and delivering your clothing for free is just one of those extras we like to include so you can focus your day on more important tasks. 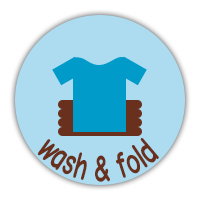 After you use our services, including our Wash n Fold, the only thing you have to take care of is putting the clothing away yourself. We look forward to being the company you come to trust in for all of your Mahwah dry cleaning and laundry service needs. We are locally owned and owner operated which makes us feel like not just another business but part of the community. We set out to provide more than a cleaning service; it is meant to be a quality convenience service that helps make your life easier and free up your time. You will find the same high level of quality workmanship in all that we do. We take great pride in helping meet the individual needs of each and every client we have. Now, let us find out what we can do for you! 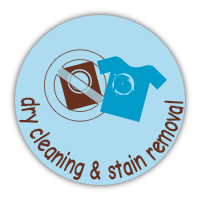 If you are looking for professional dry cleaners in Mahwah, then please call 201-994-6797 or complete our online request form.